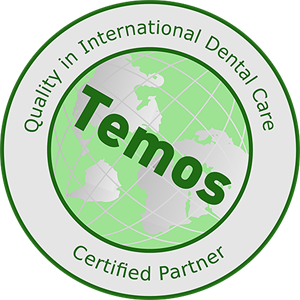 Committed to delivering high-quality dental services, Kalmar Implant Dentistry in Rijeka was awarded the “Quality in International Dental Care” certificate. As the first medical travel coordinator in Greece CrossBorderMedCare (CBMC) was awarded the “Quality in International Medical Travel Coordination” certificate. Congratulations!